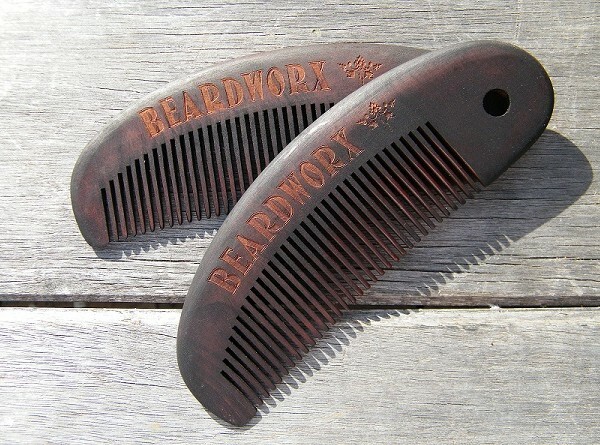 Wooden combs are soft and polished. They have a much softer feel and if you have sensitive scalp then wooden combs can prevent bruising or scraping your scalp. Quality wood combs are typically smooth and well designed with large, evenly spaced teeth which prevents long or curly hair getting caught by thin, plastic teeth.